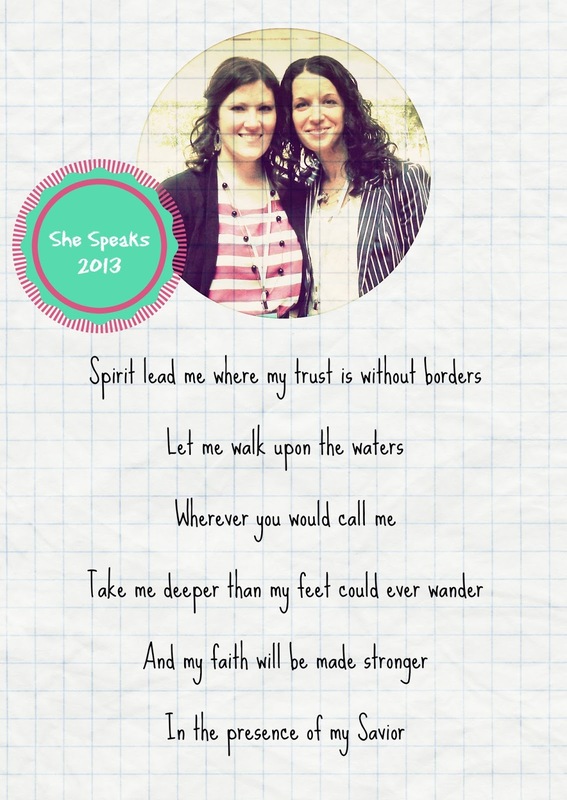 Last week, I had the great and long-awaited pleasure of traveling to North Carolina for the She Speaks - speakers & writers conference put on by Proverbs 31 Ministries. 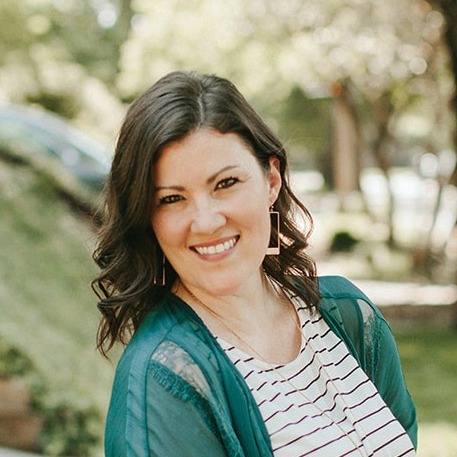 For three days, I witnessed non-stop confirmation of the calling to be a writer and encouragement in so many areas of my life. All while being surrounded by 750 like-minded women. It was a dream. I traveled with my dear friend Anne-Renee. (She's on the right-hand side in every picture we're in together.) This summer marked the fourth year in a row we've had high hopes of going. But for us, babies and businesses were booming, and it just wasn't the right time. Until this year - and our husbands said, "GO." There were so many unbelievable things that happened there. At every turn, it seemed as if the entire conference was geared for Anne-Renee and I. There were personal touches everywhere confirming our choice to put our dreams on hold these past few years. I will share more in the coming months - specific stories, things I learned, and most importantly how God moved in me. One of the highlights of the trip was getting to meet this beautiful bunch of women (pictured above) who were gathered as readers of author Emily Freeman's blog, Chatting at the Sky. Emily (in the orange sweater & black polka dot shirt) offered to meet with all of us for an hour before the conference began Friday morning. This group of women became Anne-Renee and I's conference BFF's. They are a wonderful group of visionary women that I'm pleased to now know. Emily even took the time to speak into my life and fears as a writer as I follow my own God-sized dream. I'm thankful for her mentorship, even if it was just for a few in-person moments. 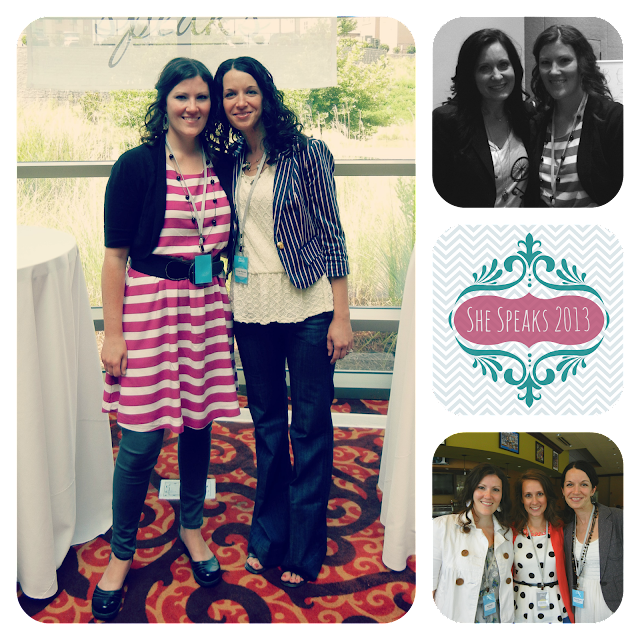 Her blog continues to breed inspiration for me, and I'm so thankful. 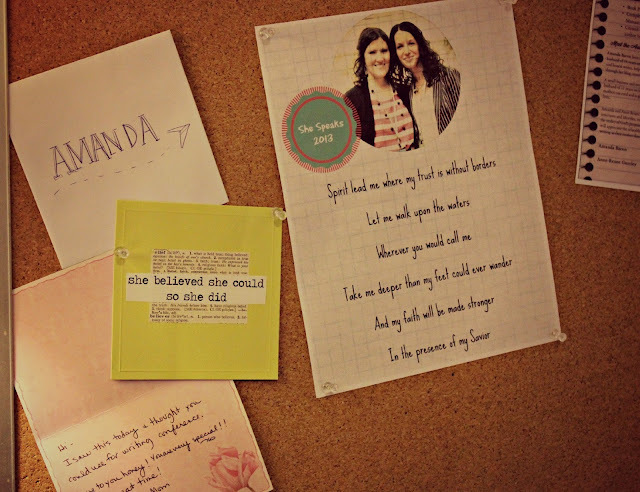 Since coming home, I've started a Writing Dream bulletin board. It will be where I keep mementos of my journey on the path God is nudging me down. I love it already, and can't wait to fill it with all sorts of treasures. What dreams has God placed in your hearts, friends? 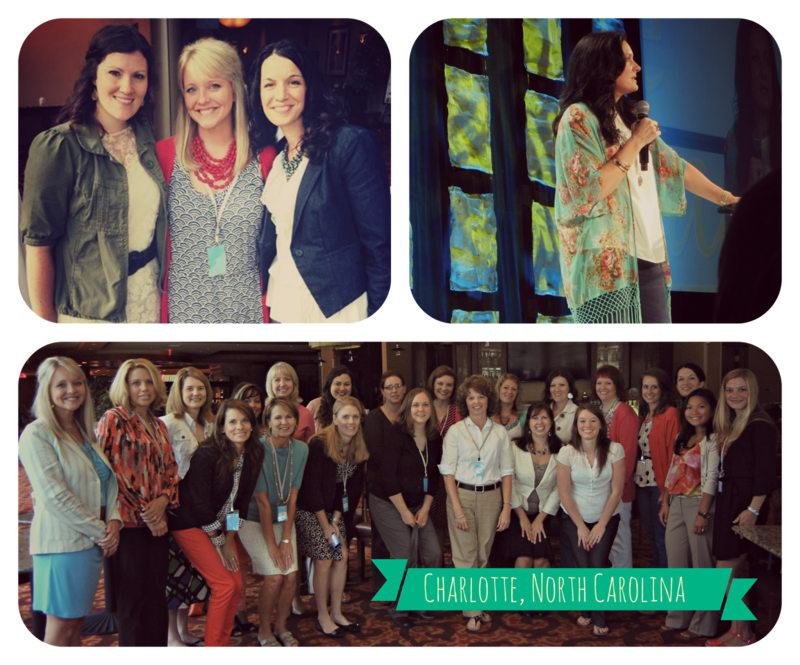 3 comments on "She Speaks 2013 - Charlotte, NC"
Your blog leaves me feeling calm and inspired and WISHING I could see y'all! I know God placed you both in that place at just the right time. It was worth the wait! Can't wait to watch things unfold! Very cool post. I love experiences where you feel God moving you and working in your life. Maybe I should think about pursuing my dream of becoming a Vet Tech. I have been too afraid, but who knows, maybe that is what I'm supposed to do. I'm looking forward to hearing more about your writing conference via your blog. I started a writing dream board this summer, and had some more things I thought to add to it, so you are inspiring me to get on it. :) Thanks for sharing!! !